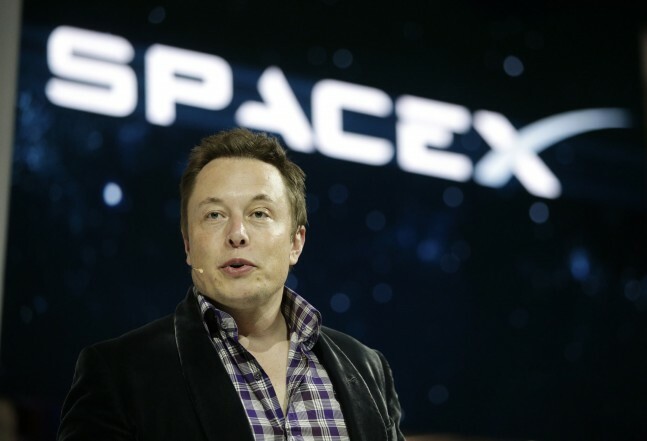 On Jan. 19, technology blog “The Information” first reported that Google was “close to investing in rocket maker SpaceX [(Space Exploration Technologies Corporation)].” The Information stated that “[t]he purpose of a deal, which is still in the works, is to support the development of SpaceX satellites that could beam low-cost Internet around the globe to billions who don’t have it.” This announcement places SpaceX’s aspirations of a space-based internet system at the forefront of events to open the commercialization of space. 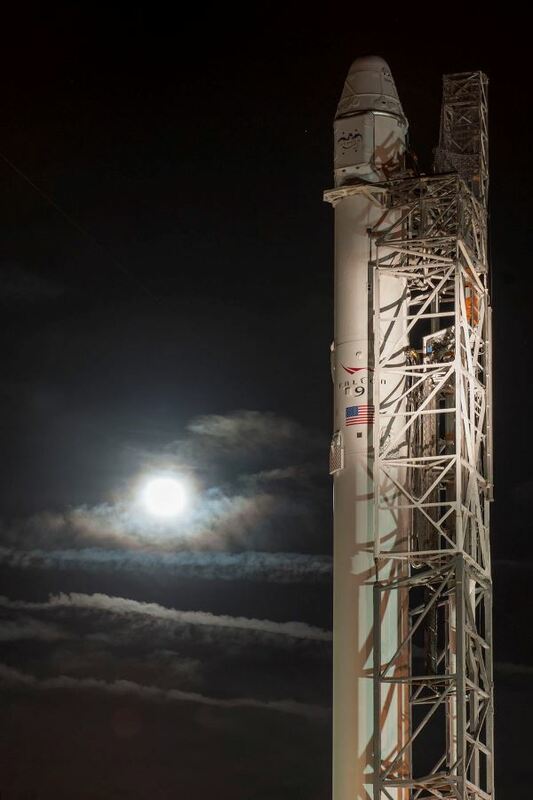 This most recent development highlights the successes that SpaceX has encountered since its inception in 2002. The NewSpace firm has made increasing inroads with the U.S. space agency, NASA, with its inclusion in the Commercial Orbital Transportation Services, Commercial Resupply Services and Commercial Crew Programs. SpaceX is one of only two U.S. aerospace firms to deliver cargo to the International Space Station and is preparing itself for the task of delivering astronauts to the orbiting lab in 2017. SpaceX really deserves investments as they boldly go where no man has gone before. Their quest is truly exciting and inspiring. And it is all because of one mans dream and aspiration. Elon Musk, the most amazing man I ever heard of. Since not only is he revolutionising transport to space. He does the same with automotive transport TESLA and mass transport with the HYPERLOOP. But the list continues. He is in the process of revolutionizing Solar Energy Panels production and batteries with SOLARCITY and the GIGAFACTORY. And he already talked about doing electric planes with vertical take-off and landing. It is unbelievable. It is insane…. ….and I almost forgot to mention that Elon Musk will enable mankind to become a space faring civilization. Starting with colonizing Mars…. I’m a space enthousiast and clearly like what I see when I look the SpaceX path and pace… Yet this 2015 beginning is a lot of annoucements! I will eagerly wait to see where the firm stands on its promises in a year or two. @tomarsandbeyond I see that you enter the “Elon Musk fandom” community! Nothing wrong about that, but I cannot let you say that SpaceX is all about him. First, there are the thousand workers actually doing the job. Then the engineering teams, who are thinking on their own solutions whithout always reporting to the Space Guru! Then there is also some brilliants minds in this adventure. For me, Gwynne Shotwell is as much as Elon reponsible for the SpaceX life, and there ae several key people in this case. I don’t demise that Musk is an awesome leader and with extremely bright ideas. It just bothers me to always see the lights on him and not on the vast amount of stars shining in his shadow. You are absolutely right about everything you say. And I support this view. Similar to Walt Disney its the people working that do the job. Same for Henry Ford etc. But were it not for those visionary people, the employees would not achieve remarkable things. But yes, they cannot execute on their own. True. It is obviously time to put an end to SLS/Orion once and for all, completely de-fund the old, bureaucratic, cumbersome NASA relic of the 60’s and give all of the taxpayer dollars saved to SpaceX and Elon’s other projects. SpaceX will replace NASA, and Elon will be recognized for the amazing genius who will lead us all to Mars by 2030. If Ted Cruz doesn’t agree to cancel SLS/Orion and provide the funding to Musk for a Mars colony, he must step down from his Senate committee leadership. Hopefully this means more jobs for the Kennedy Space Center. That area of Florida is still suffering from the massive layoffs after Shuttle. Once Elon Musk presents its Mars Colonial Transporter spacecraft this year, the eyes of policy makers such as Cruz will be further opened. I can envision even closer collaboration between NASA and SpaceX to persue common innovative goals. Programms like SLS/Orion only make sense if they would be expirimental and innovative. Like time distortion spacecrafts, time travel in general, those kind of fundamental science research and developments. The goals must not be to colonize Mars. Elon will do that, but to develop techniques to travel among the stars. @Karol SLS/Orion is a pure government program using knowledge that will be controlled by NASA, to be shared with private American companies. Orion is to be the first of the human rated vessels solely for use in BEO space. As such it should still probably be considered a test vessel once it starts journeying to BEO. The gov wants a super heavy cargo lifter(SLS) and has ordered NASA to build it. Maybe later, when the cost of launches is a lot less expensive, then, the gov will contract out for the better deals. Just my opinion. I see no fundamental innovation in developing SLS or Orion. Maybe some incremental innovation. But nothing revolutionary. Propulsive landing capabilities? re usability? Nothing of the sorts. It seems more like a government funded employment program. Not much more. I think NASA money is best spent towards fundamental research in revolutionary techniques. I would like to send Mr. Elon Musk an email about an unique Exhibition about the Apollo Moon landings. Over 600 historic Space Exhibtis.